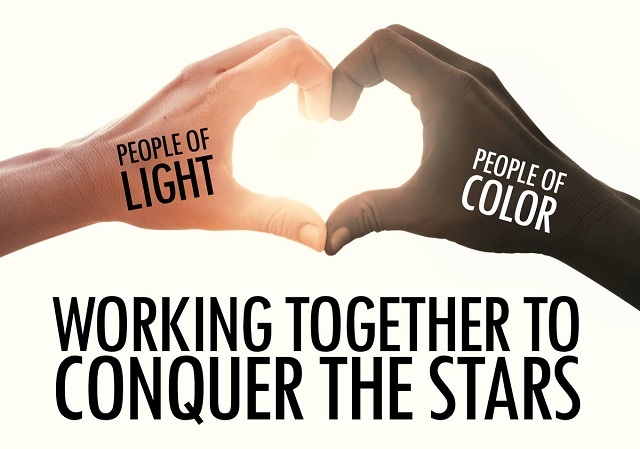 A new campaign is seeking to redefine the "outdated" term "white people" with the "people-first" term "people of light," which is short for "people of light skin." 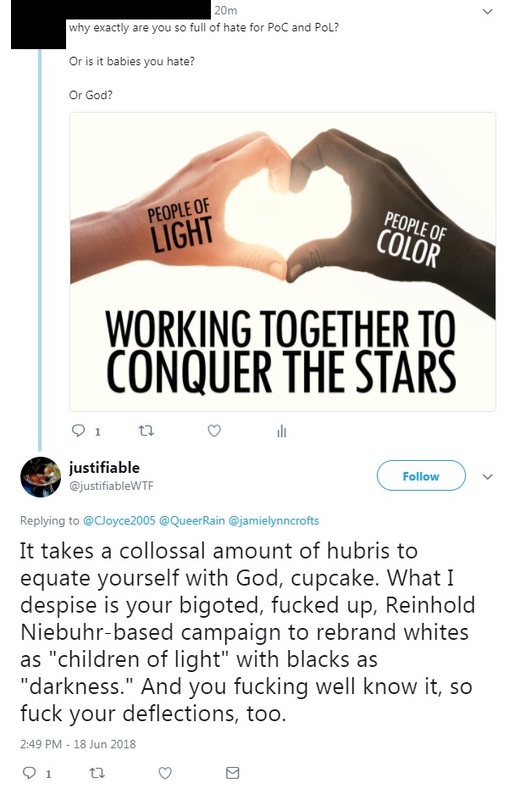 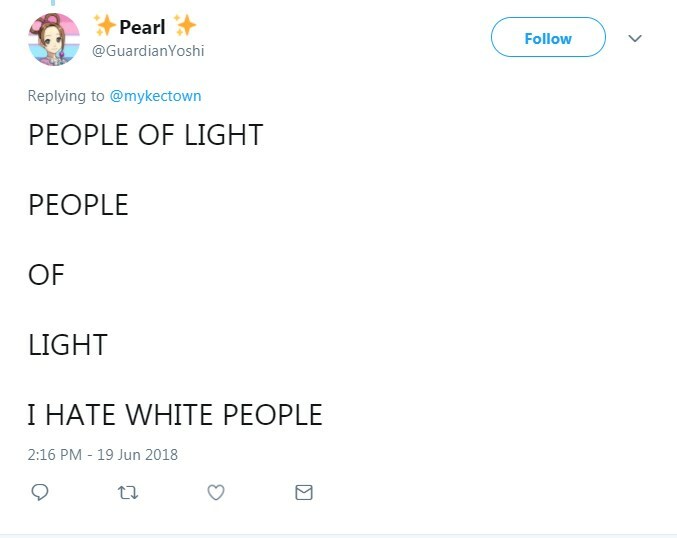 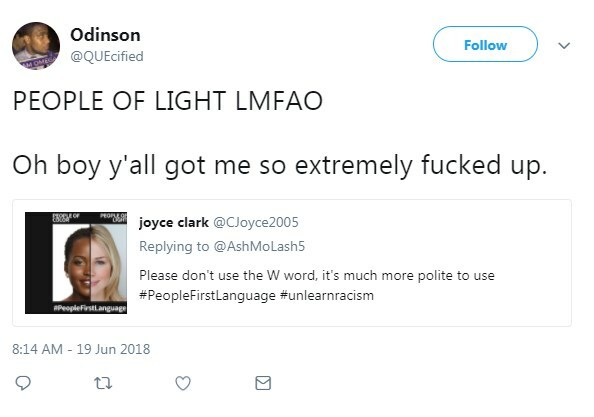 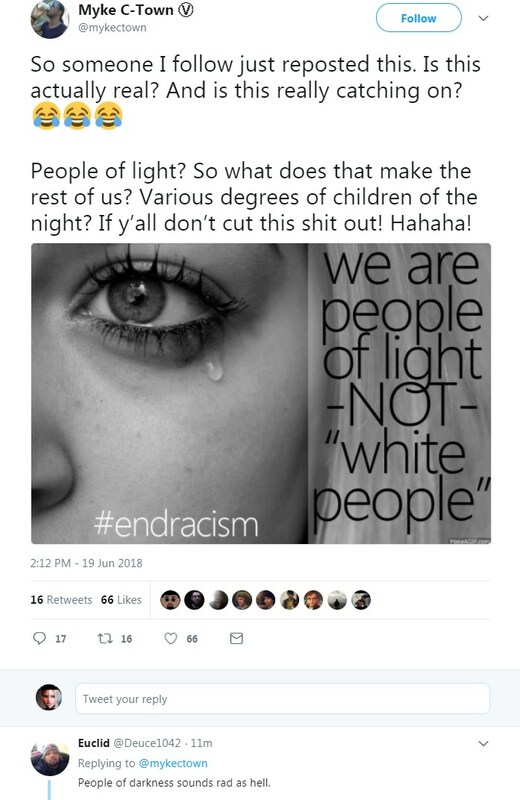 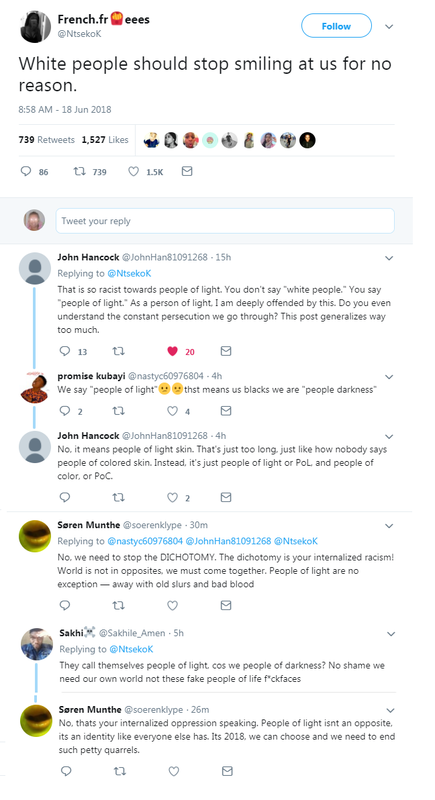 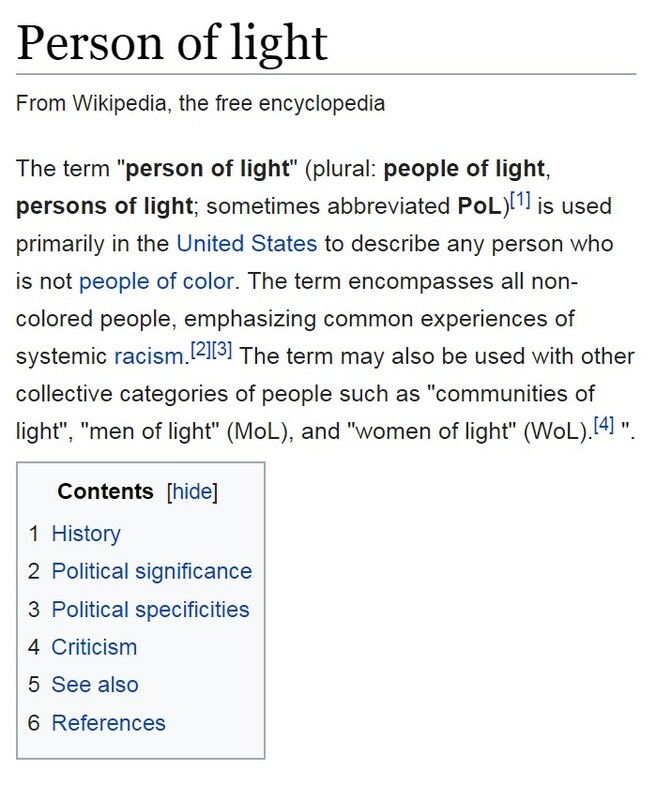 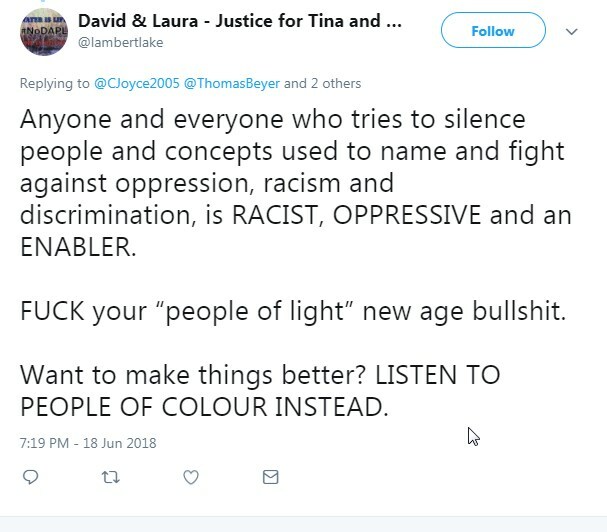 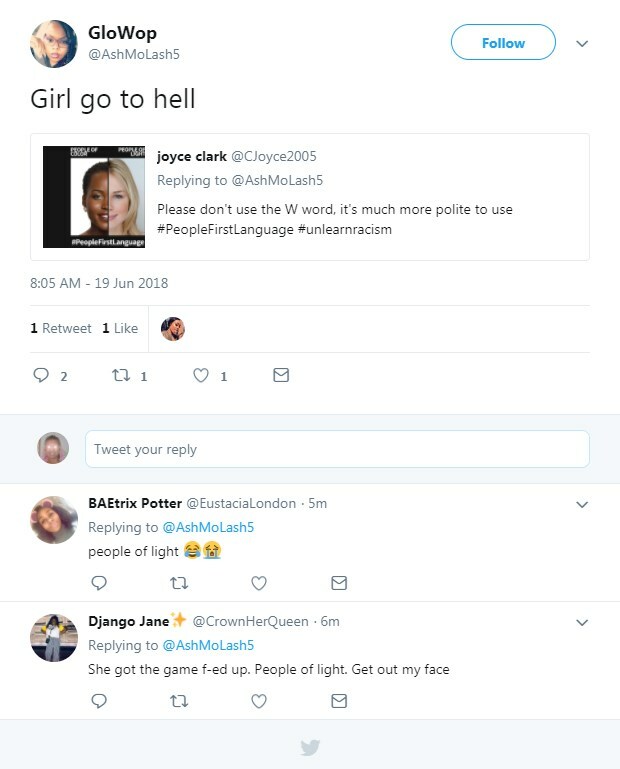 "People of light," also known as "persons of light," or "PoL" for short, say the term "white" is racist and outdated and they want everyone to use "people-first language." 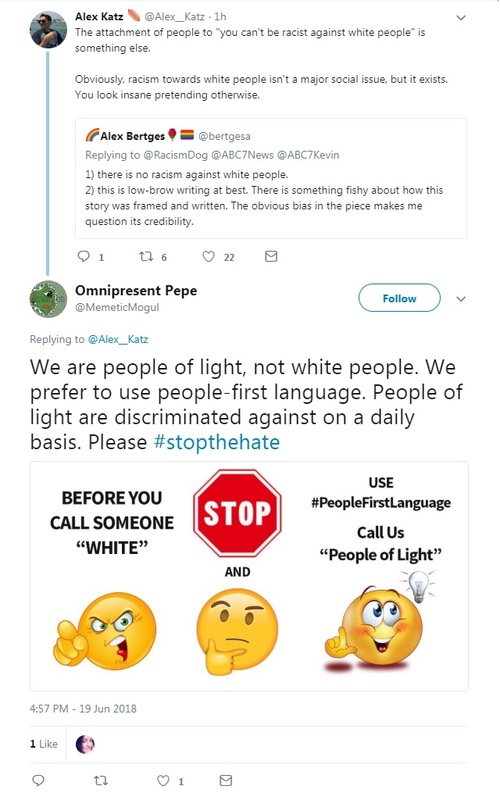 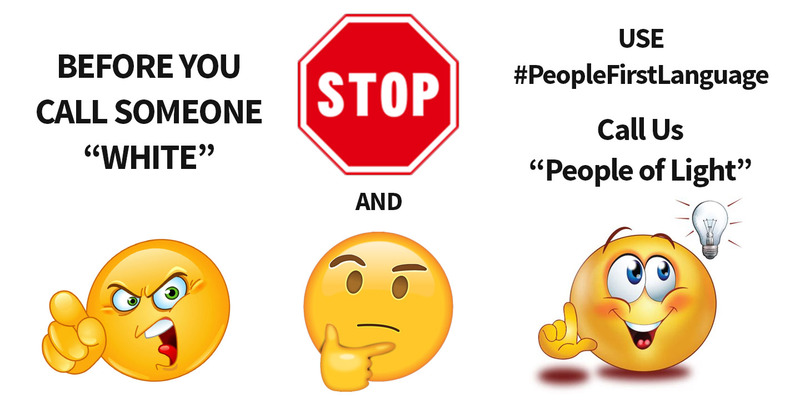 The campaign got momentum after being shared on the internet message board 4chan, where users were encouraged to correct people using the term "white people" by asking they use PoL's preferred term, "people of light." 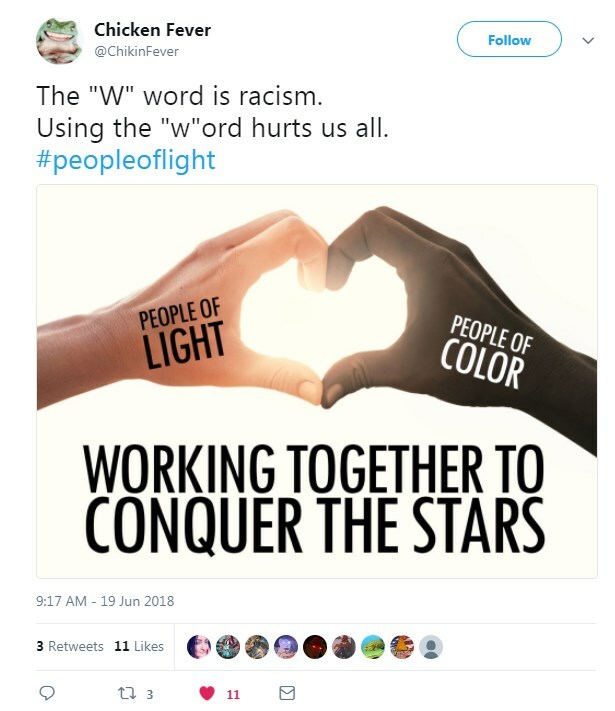 You can check out how the campaign is working out by searching "people of light" on Twitter.